MTCSS supply a wide range of cold room, cold room doors, high speed doors and cabinet spare parts. We can even offer next delivery (subject to availability). Can’t find what you’re looking for? Get in touch and we will source it for you! Have a cold storage problem? MTCSS are the solution. MTCSS can service and repair your cold rooms, door and cabinets. 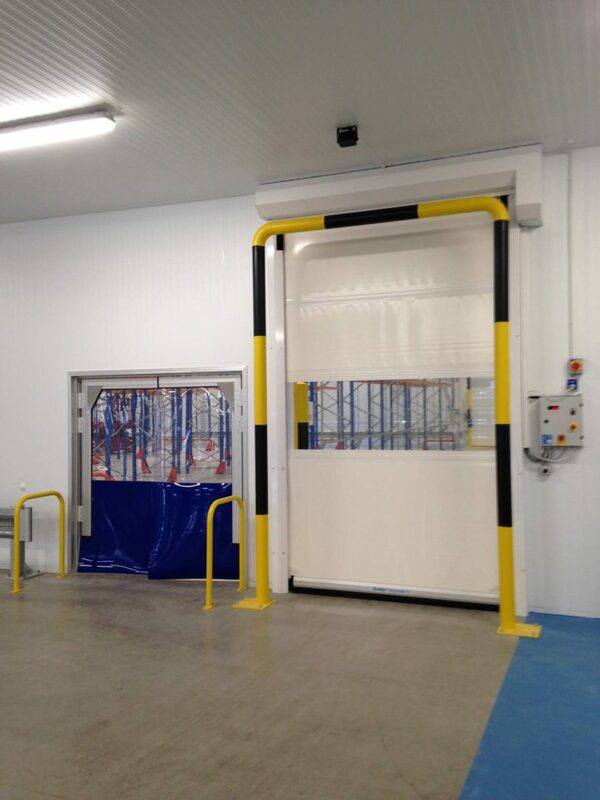 MTCSS prides itself on supplying quality, innovative solutions for cold room storage. 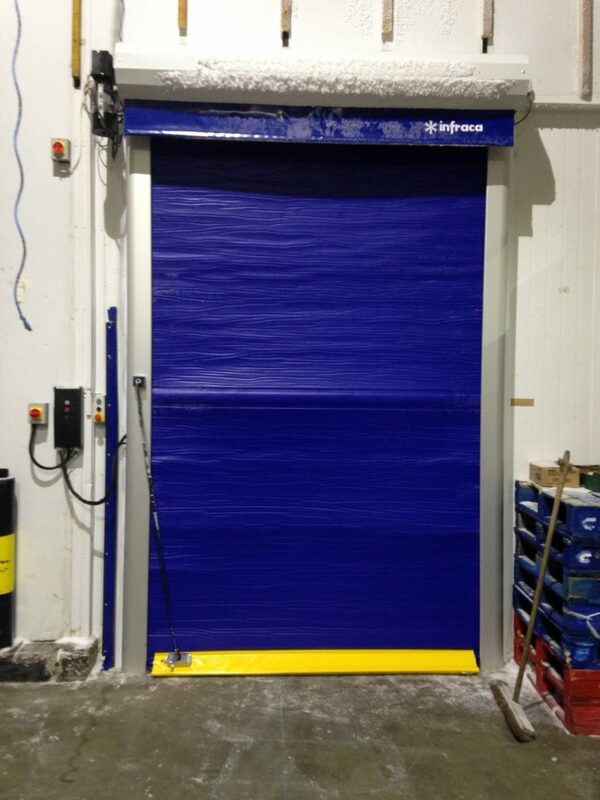 We aim to bring you the very best, offering an extensive range of cold room equipment, industrial and refrigerated doors. With a professional installation service and a can-do attitude, we address the individual requirements of all our customers and produce the results you, and your business, need. 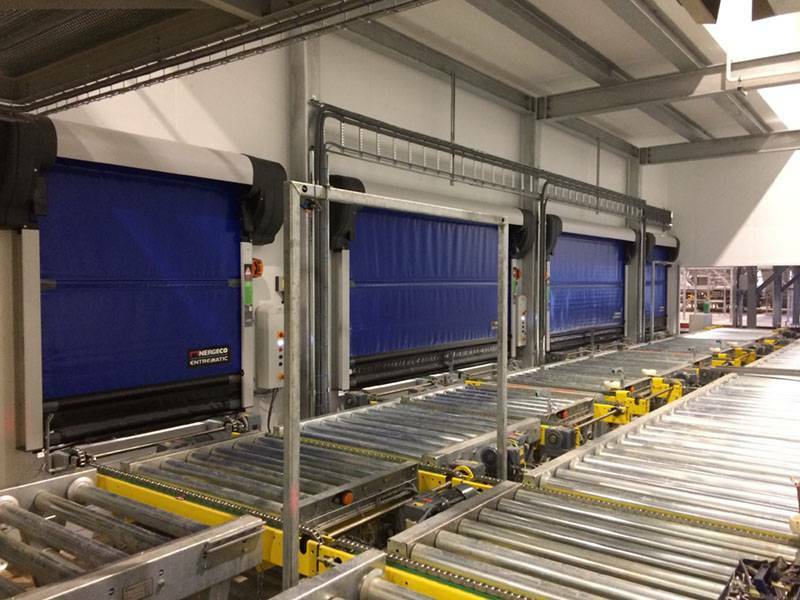 MT Cold Storage Solutions is proud to the be UK Agent for MTH, a leading Italian manufacturer of refrigerated doors, modular cold rooms, and cold room components. Thanks to their continuous research strategy and development process, MTH is at the forefront of their industry and are the very best in the business. Effective cold storage is a top priority for a range of industries, and we strive to provide the perfect solution for everyone. 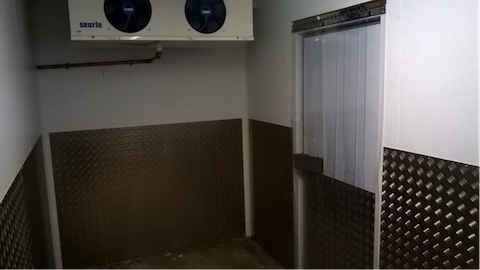 We offer a comprehensive range of cold storage equipment from cold rooms and walk-in freezers to industrial and refrigerated doors. Over the years we have worked across all sectors including retail, farming, catering and hospitality, warehousing, IT and pharmaceuticals. Whatever the individual needs and requirements of your business, you can count on MTCSS to provide the perfect cold storage solution for you. 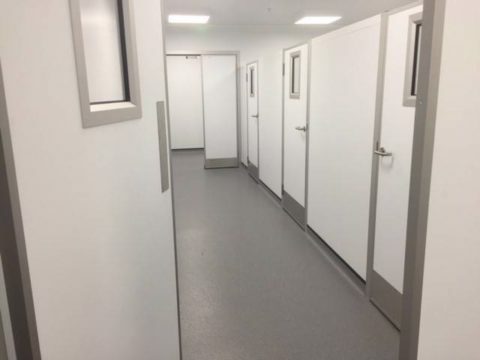 We have a vast range of high-quality doors with options to suit any size and type of application – including retail, food manufacture, farming and pharmaceuticals. MTCSS provide a comprehensive service, taking care of everything from installation to after sales care. We are the industrial door company for you! So why not get in touch today and speak to our team of experts for more information.